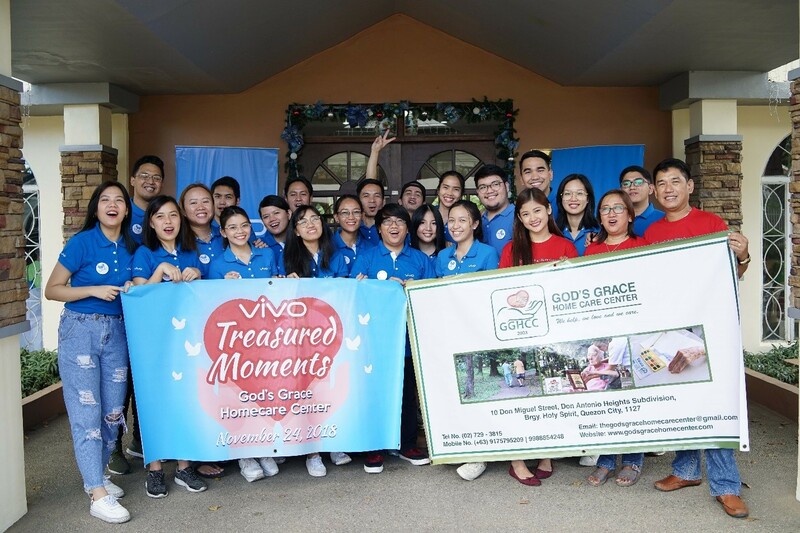 Global smartphone brand, Vivo, has played Santa ahead of Christmas as it created treasured moments to the elderly at the God’s Grace Home Care Center (GGHCC) in Quezon City on November 24, 2018. 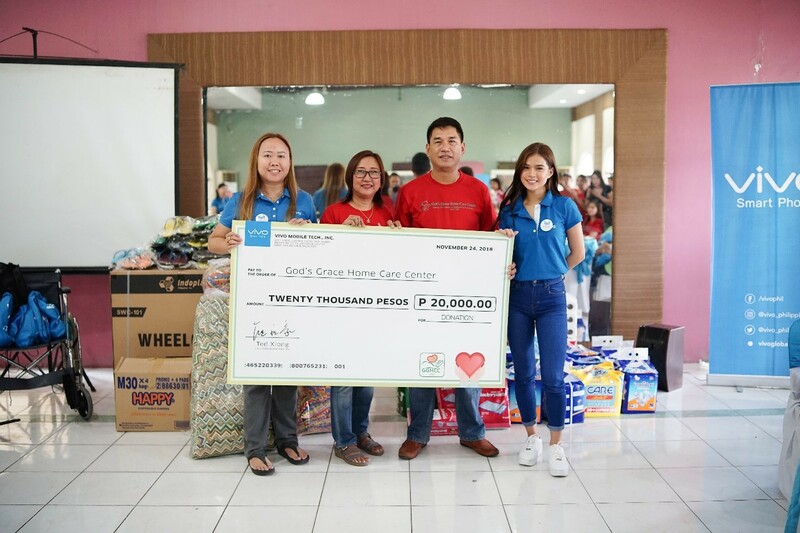 GGHCC serves as a home to the elderly, the disabled, and other patients who need palliative care. With this in mind, Vivo as represented by its 24 employees brought cash donation, brand new wheelchairs, commodes, adult diapers, slippers, pillows, and personal hygiene kits for the GGHCC. 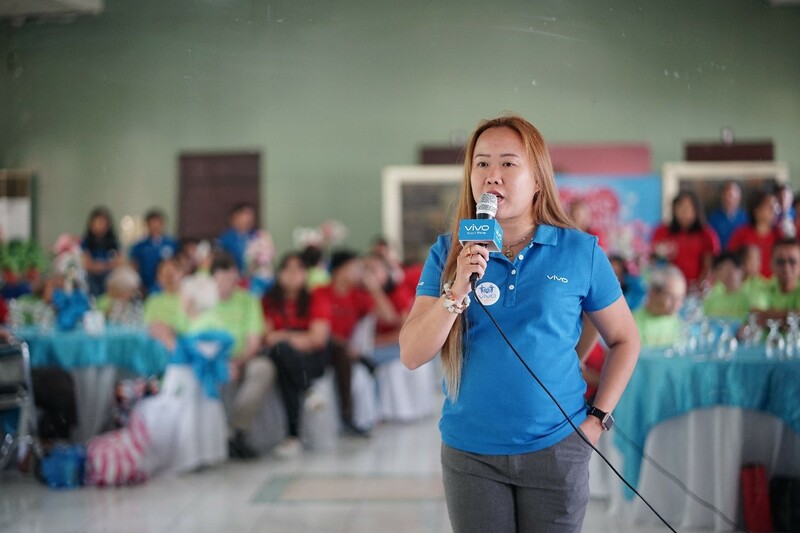 At least 40 older adults from the GGHCC participated in Vivo’s visit. Vivo als invited its young endorsers Inigo Pascual and Maris Racal to the visit. 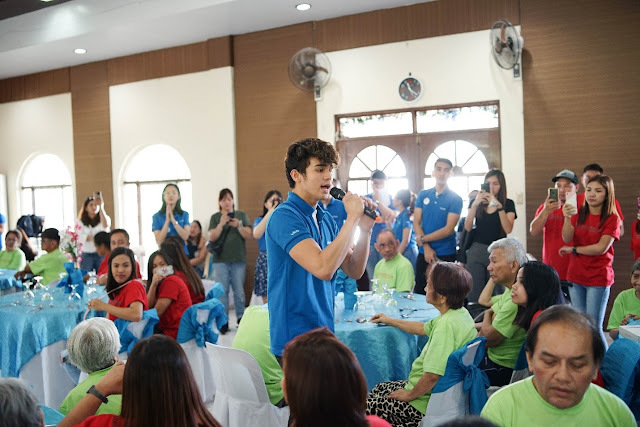 Inigo serenaded the lolas and the lolos with his hit “Dahil Sa’yo” and his rendition of the Christmas classic “Sana Ngayong Pasko.” He also played the Hep Hep Hooray game with the elderly.